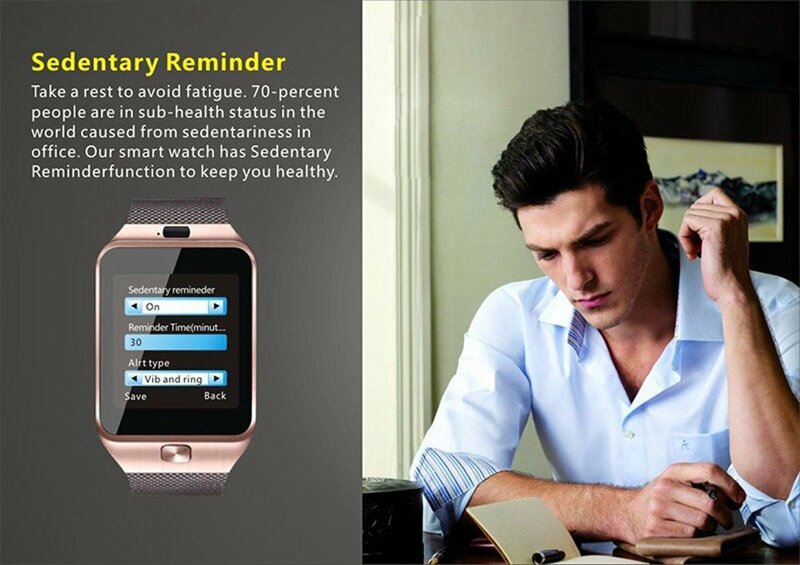 Smartwatches are on the verge of replacing smartphones altogether. 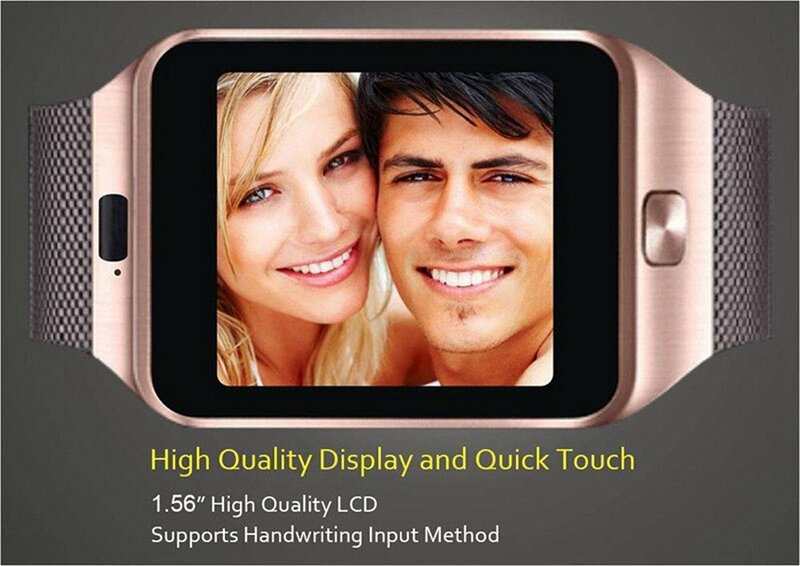 Buy the DZ 09 smartwatch at BuyOye.pk and enjoy all the features of smartphones on your wrist. 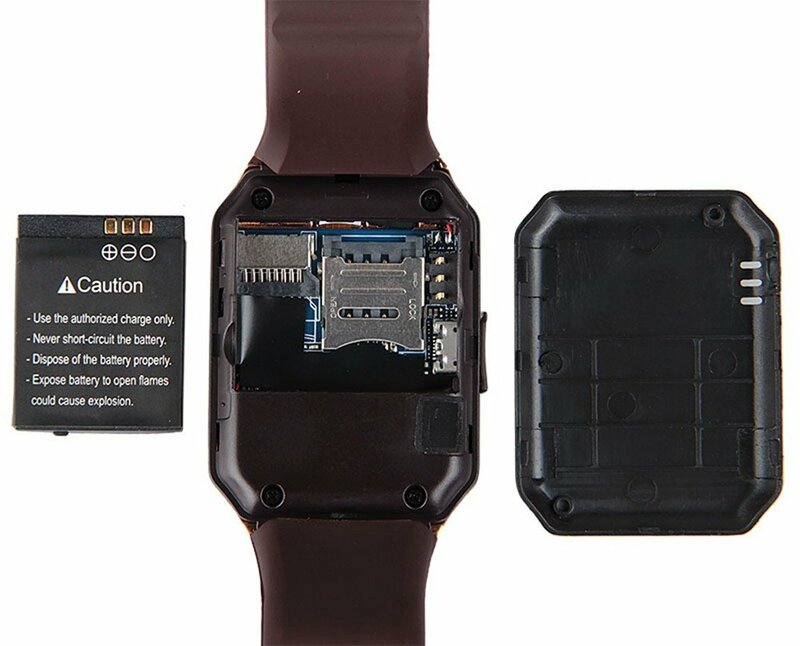 The features of this watch include a passometer, sleep tracker, message reminder, call reminder, answer call, dial call, remote control, and push message. 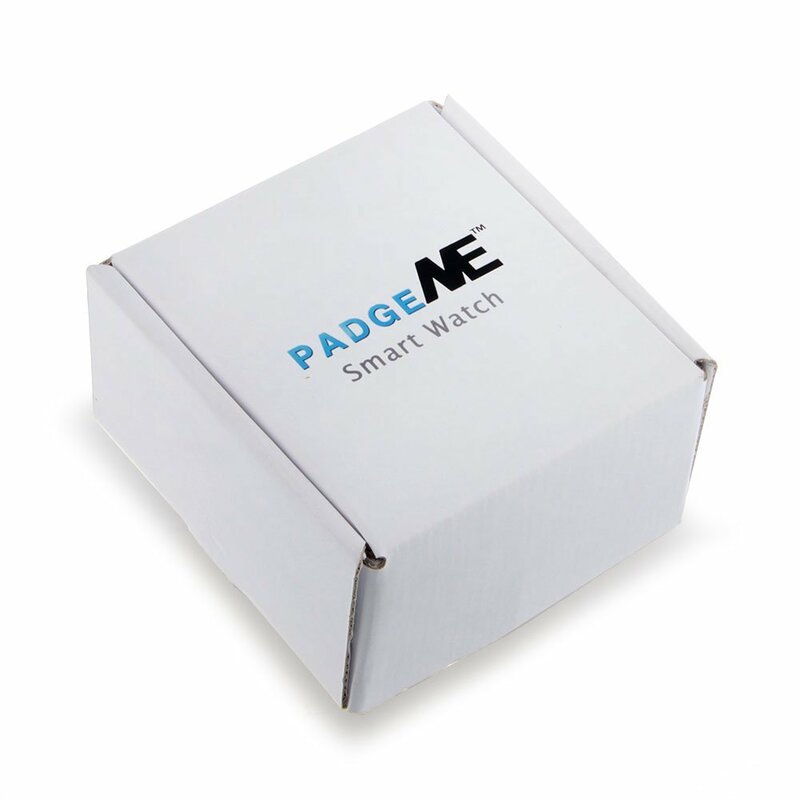 The watch is compatible with all the iOS and Android phones and tablets. Moreover, the anti-loss feature reminds bidirectional search. 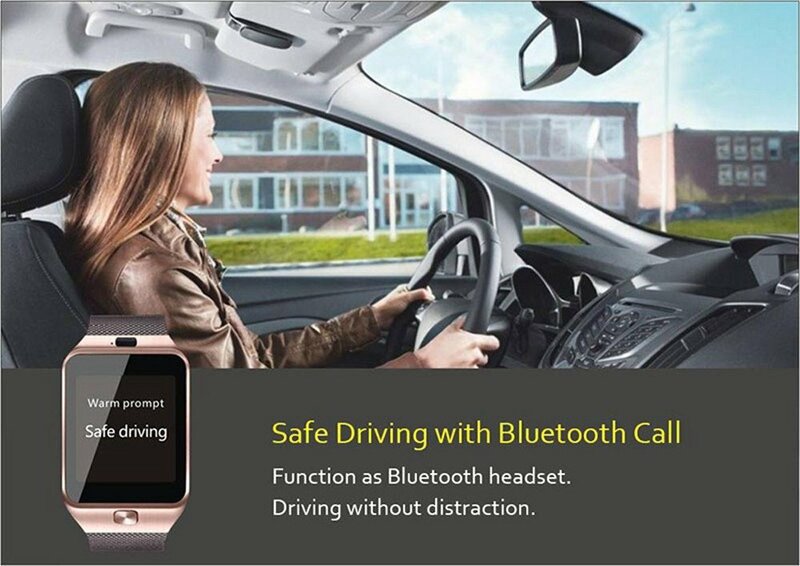 Furthermore, the entertainment is ensured by the MP3 local playback and Bluetooth music playing. All these thrilling features are available only in Rs. 1,499. 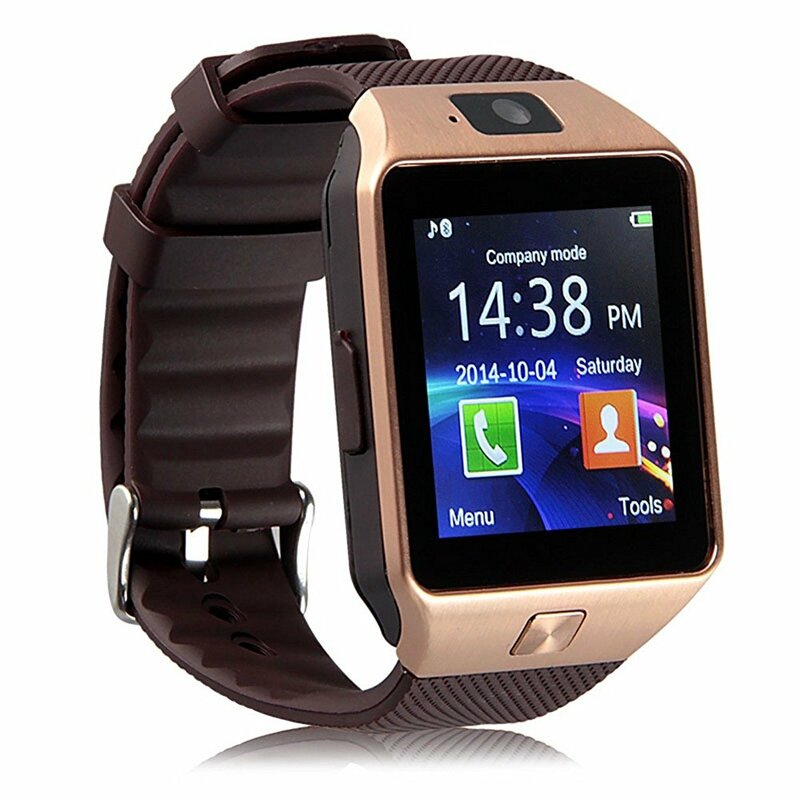 Buy DZ 09 Smartwatch (Sim Supported) in Pakistan from Buyoye.pk only at Rs. 1499/- with 7 Days Warranty and Cash on Delivery Offer. BuyOye.pk store has a huge collection of all Watches available at the most affordable prices. 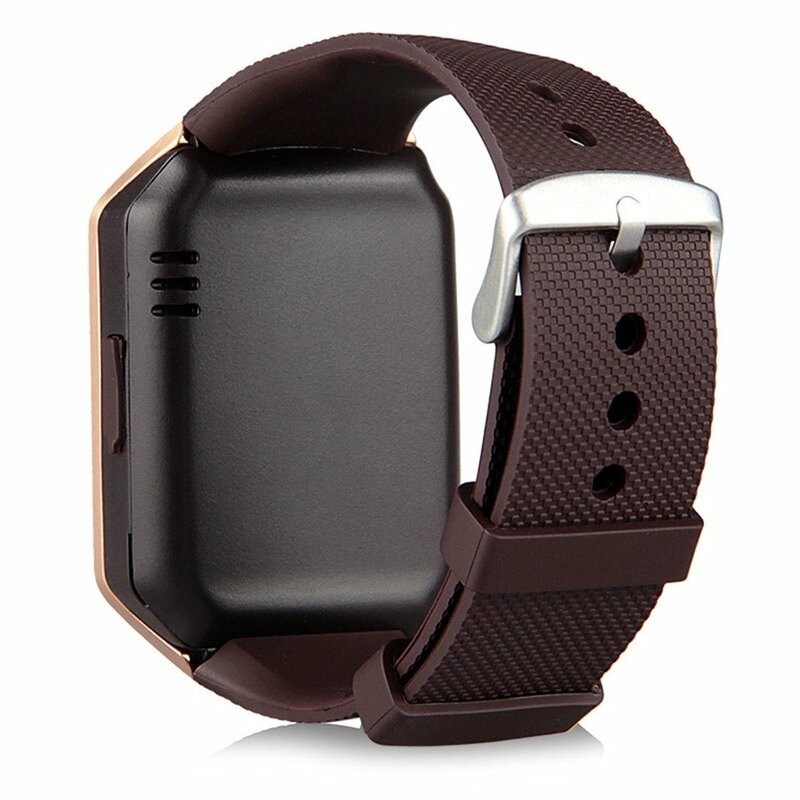 We are providing the best DZ 09 Smartwatch (Sim Supported) price in Pakistan with fast home delivery within 48 to 72 hours to all major cities including Lahore, Karachi, Islamabad, Rawalpindi, Faisalabad, Gujranwala, Sargodha, Multan, Sialkot, Peshawar, Quetta and all over Pakistan.